NEW ORLEANS —“Diversity” was top of mind when Angel Carter was applying to schools. That culturally embedded value, she said, means that Asian-Americans are “more likely to throw their hat in the ring whether they feel they are competitive or not.” It creates an applicant pool that is broader for Asian-Americans than for whites. It can also produce “an underlying sense that a lot of these kids look similar on paper,” said Arun Ponnusamy, chief academic officer of Collegewise, a large private college counseling company, who has worked in admissions at the University of Chicago, the California Institute of Technology and the University of California, Los Angeles. Copying a formula for success is “where Asian kids get jammed up,” he said. Yet, such achievement takes tremendous effort, frustrating those who push themselves to check the right boxes only to find admissions more of a crapshoot than expected. Colleges have created a troubled and contradictory cycle. They tout “holistic” review yet boast about incoming students’ high test scores and aggressively try to increase applications so that they reject more, which lowers acceptance rates, which increases their perceived “selectivity” and moves them up in the rankings. 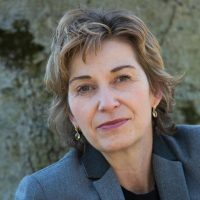 But the greater number of applications (also spurred by the elimination of supplemental essays and application fees, spun as “increasing access”) makes holistic review tougher. In this environment, campuses are trying to grasp – and in some cases redefine – what kind of diversity is actually meaningful. James G. Nondorf, dean of admissions and financial aid at the University of Chicago, is one who wants to see more diverse diversity. He said Chicago also seeks varied political beliefs, enabled by the school’s outspoken stance in support of free speech. “Kids write about it,” said Nondorf, and offer views from “part of the country or a part of the world you might not have heard if you didn’t meet that person.” The quirky application unearths students “who are incredibly witty and funny,” bringing that quality to campus. In the past, students of color were admitted but often not awarded enough financial aid to come. Dattagupta shifted some merit aid to need-based financial aid and has aggressively recruited low-income students, even flying some students to the New Orleans campus to visit. Of course, Harvard can make choices most cannot. Yet, diversity draws. 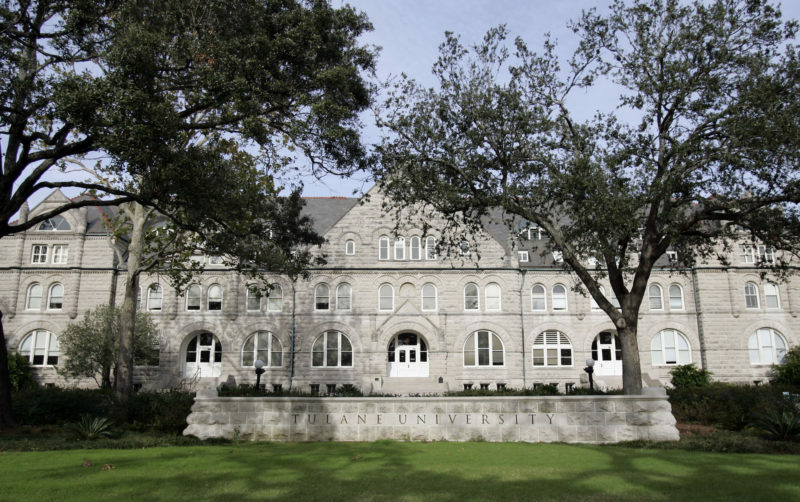 “It is a huge part of the quality of the environment” and critical to being competitive, said Michael A. Fitts, the president of Tulane. 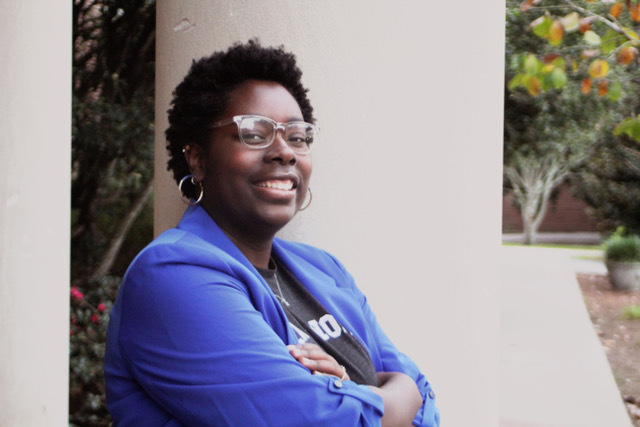 Campus racial diversity is “a work in progress,” said Angel Carter, the Tulane senior who is often the only person of color in her classes. Correction: An earlier version of this story said that white students, in contrast to Asian-Americans, apply to Harvard only if they are “very qualified,” which was not the implication intended. 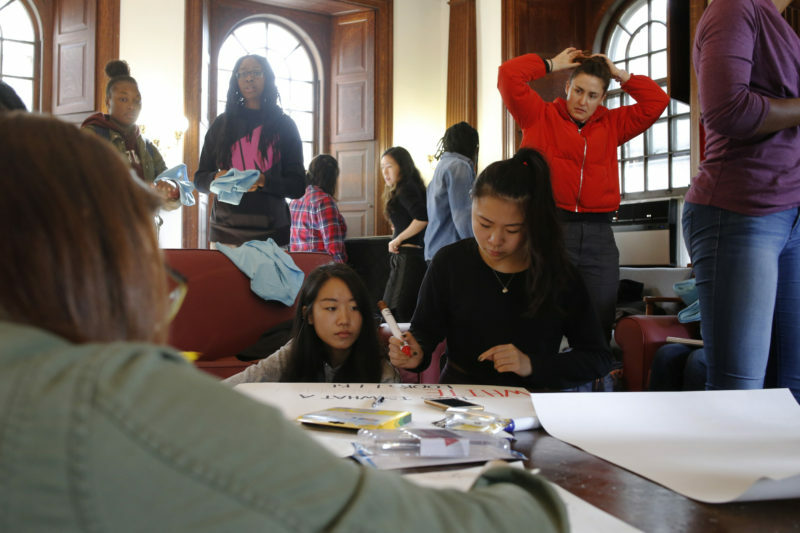 This story about college admissions was produced by The Hechinger Report, a nonprofit, independent news organization focused on inequality and innovation in education. Sign up for the Hechinger newsletter.